Handy Who will be your favorite sewing buddy! 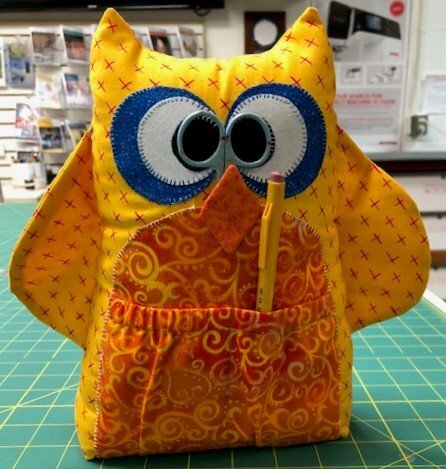 He measures 12"x12", and he'll keep all your sewing supplies organized for you. Join this class to make your new companion!